Thank you for your interest in donating to support a healthy regional food system! 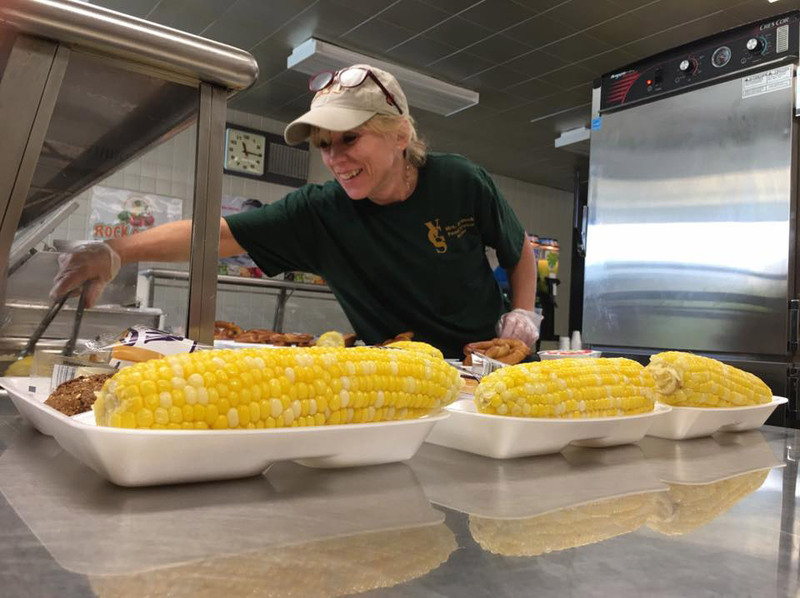 Your donation provides critical support that allows us to connect local agriculture, food security, and healthcare so that all community members have access to nutritious food and local farms businesses remain viable for years to come. Sponsorships are also available for businesses and individuals who would like to champion a specific program area, including Farm to School, Fruit and Vegetable Prescriptions, or the Growing Health Education Series, or Advocacy. Please contact Erin Summerlee, Food and Health Network Director at esummerlee@rhnscny.org or 607-692-7669 to discuss options for program sponsorship. For more information about giving levels and sponsor, benefits contact Erin Summerlee, Food & Health Network Director, (607) 692-7669, or email at esummerlee@rhnscny.org. Members may also become Sponsors! For more information about giving levels and member benefits contact Erin Summerlee, Food & Health Network Director, (607) 692-7669, or email at esummerlee@rhnscny.org. To charge your donation by phone to your card or to discuss other giving options, please call us Monday through Friday, 8:00 am to 4:30 pm EST. If we are not available, we will return your call as soon as possible. Please call Erin Summerlee, Director, (607) 692-7669, or email at esummerlee@rhnscny.org. Join the Farm to School Corps! The Rural Health Network of South Central New York is seeking four AmeriCorps members to join our Farm to School Corps! The positions will average 30-35 hours a week November 2018 – August 2019! 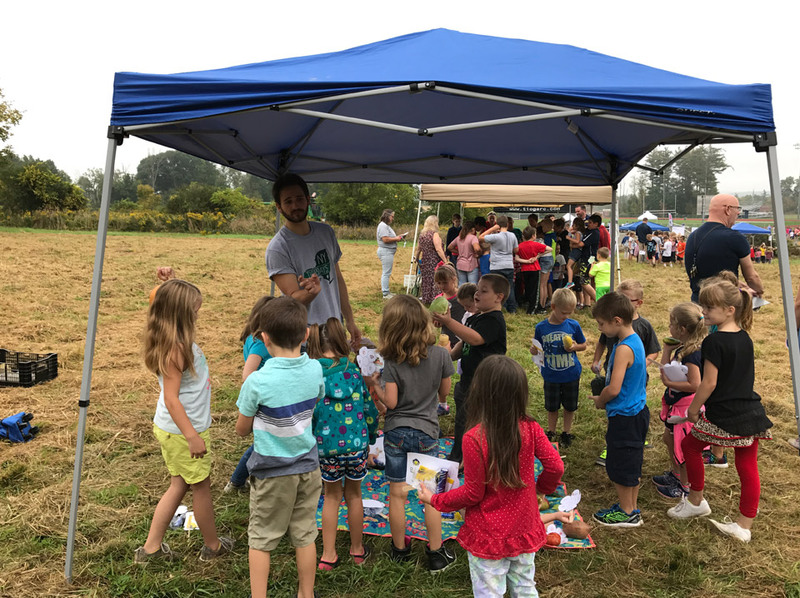 The Farm to School AmeriCorps program is an exciting new initiative of the Food and Health Network (FaHN), a program of Rural Health Network of South Central New York. 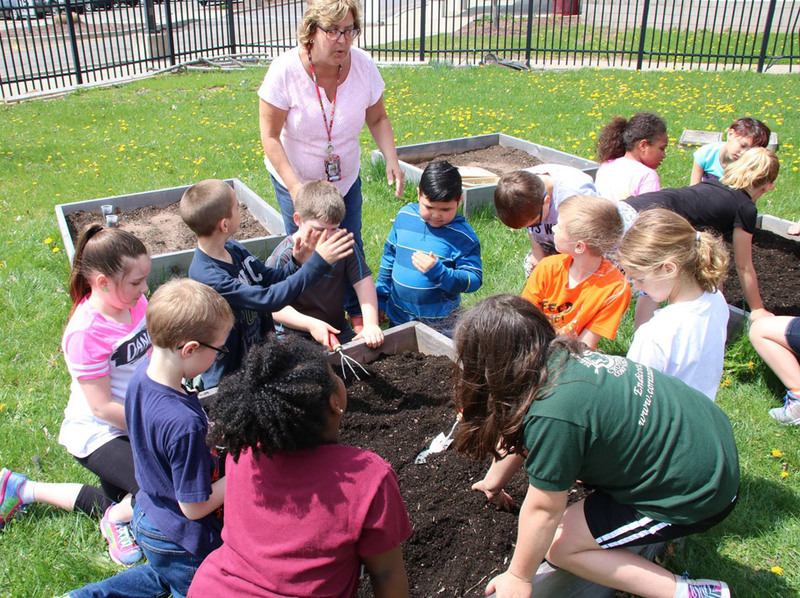 The regional Farm to School program works collaboratively with 26 school districts in South Central New York. Farm to School Corps members will work as part of an expanding regional team to develop, implement, grow, and evaluate programs to bring healthy, local food to students. Members will work with staff, students, parents, farms, and community partners to increase capacity for hands-on learning, local procurement, and creating a school-wide culture of health. Looking for rewarding volunteer opportunities with a diverse regional food coalition? FaHN is seeking volunteers to help with farm to school, events, marketing, fund development, and more! If you’re interested in volunteering, please contact Tom Lewis at tlewis@rhnscny.org.